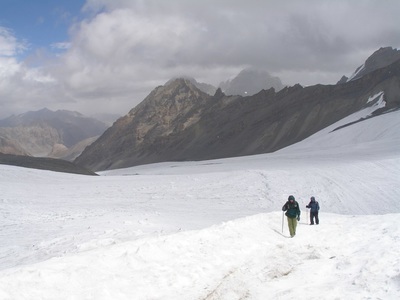 In addition to trekking the Himalayas of North India have so much to offer. If you enjoy touring by road there are also so many amazing places to visit. 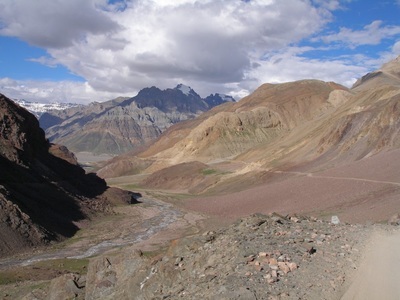 Travel from the green foothills of Manali up to the high deserts of Spiti or Ladakh. It is like entering a different world! 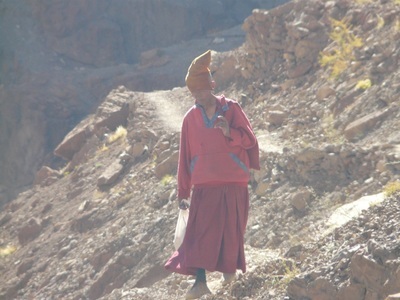 Explore and experience the cultures of the Kullui's or Ladakhi's, the Spiti people or the Nomads of the high Ladakhi plains. In the snow the Himalayas near Manali are a great place for ski and snowboard touring. .How do you want to travel? By foot? Power your own two wheels? Ride your own powered two wheels? Or do you prefer four wheels? We love to trek on our own two feet but we also enjoy riding mountain bikes and motorcycles or going with four wheels for the great adventures these vast mountains have to offer. Choose your mode of transport and see how much time you have or we can put together a combination of high trails and high roads in order to be able to include the places you would like to see! Come in the winter and join us for awesome snowboard and ski tours.